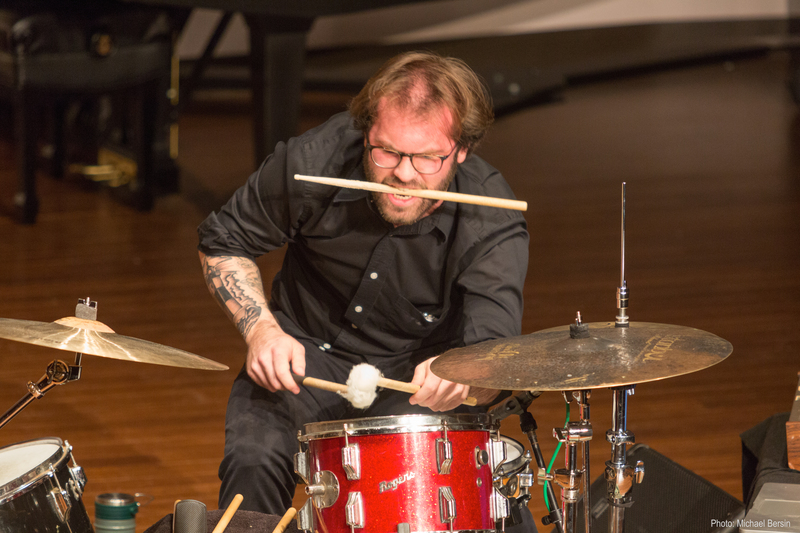 Sean Hamilton is a percussionist, composer, improviser, and audio engineer whose interests primarily lie in the intersections of new music, electroacoustic music, free improvisation, experimental music, and interdisciplinary projects. Sean has presented performances throughout North America and in Europe, with featured performances including WKCR-FM New York’s Afternoon New Music, the Interference Series, the Red Room Series, the Anxious Sound Series, the SEAMUS National Conference, and those given while serving as an artist-in-residence with Leeds Improvised Music and Experimentation (LIME) in the United Kingdom. He has also presented lectures on improvisation and composition at various universities in the US and United Kingdom, including the University of Arizona, New York University, the University of South Carolina, Goldsmiths University of London, and the University of Leeds. 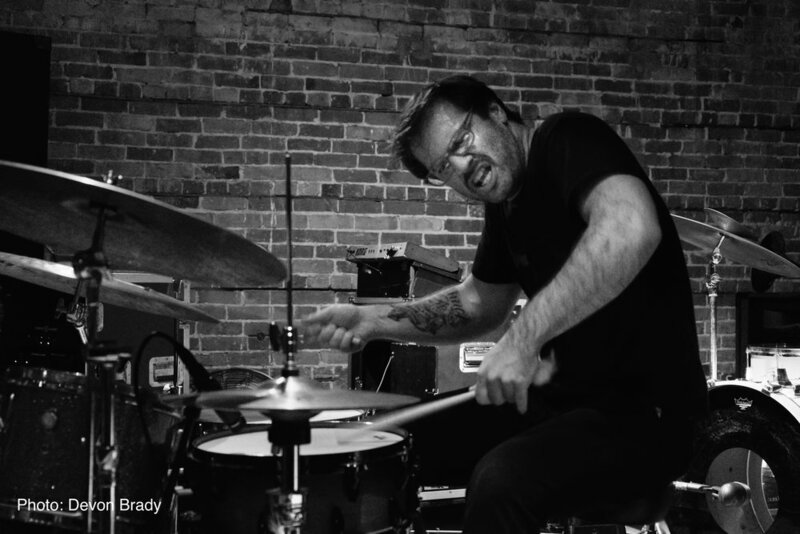 Sean is regular collaborator with artists of varying disciplines, and has previously collaborated with artists including VERB Ballets, New Orleans Airlift, Lindsey Kelley Dance, Tatsuya Nakatani, Death Posture, and Eli Blasko.